ALRJ follows the style recommended by the Publication Manual of the American Psychological Association (APA), sixth edition. A manuscript must not exceed 8,000 words in length, including references and an abstract of 150 to 250 words. Manuscripts should not have been submitted to another journal or published elsewhere. 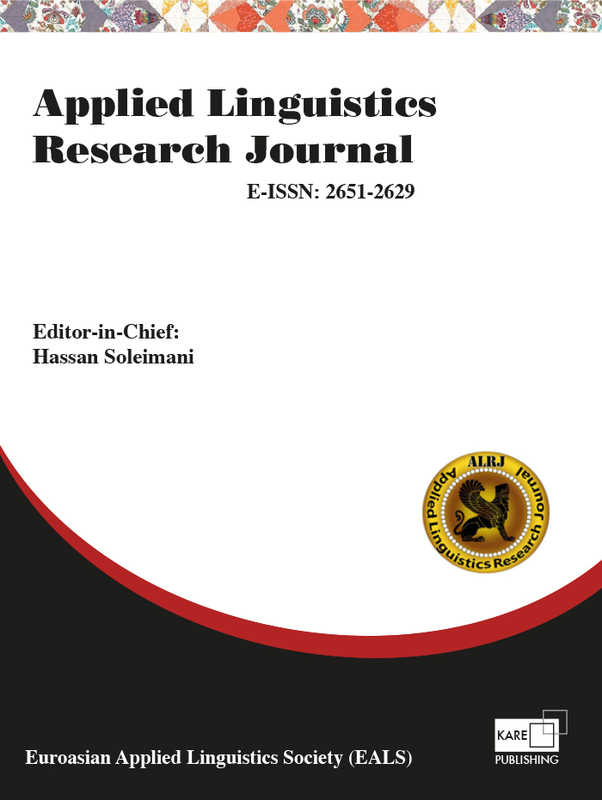 Manuscripts should be submitted electronically by using the Applied Linguistics Research Journal online submission and review Website (www.alrjournal.com). Authors are requested to submit the text, tables, and figures in electronic form to this address. Applied Linguistics Research Journal (ALRJ) adheres to a strict code of practice to ensure that all parties involved in the publishing process (authors, reviewers, and editors) maintain a high standard of ethical behavior throughout the process and that malpractice is dealt with in a timely and responsible manner. 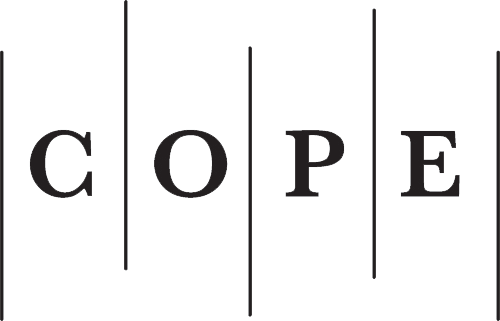 The journal’s code of practice is influenced by guidelines made available by the Committee on Publication Ethics (COPE) and is overseen by the journal’s Editorial Board. Papers must not contain a substantial duplication of research published elsewhere although papers referring to new aspects, or new interpretations, of research published elsewhere, are acceptable. Authors must ensure that reports of their research as contained in the paper they submit are accurate descriptions of the research and that no falsification of procedures, data or outcomes is included. Authors must be willing to provide access to the data on which the paper is based on a reasonable request. If during the review process or after the publication of a paper authors become aware of errors or inaccuracies in their work they must inform the editor right away and be prepared to provide a statement of retraction or correction. Authors must declare the source of any financial support that has contributed to the research discussed in the paper or to the writing of the paper (such a declaration can be made as part of the online submission process but is usually also included in the acknowledgement section at the end of the paper). Authors must seriously avoid misconduct in research including plagiarism, citation manipulation, and data falsification/fabrication, among others. The editor will ensure that the process for the selection of papers operates without discrimination on the grounds of gender, religious or political beliefs, the ethnic or geographical origin of the authors, or on the basis of the views expressed in papers. Assurances of this policy are the adherence in the editor’s initial selection to only the three criteria of relevance, length and originality, and in the peer review process to the principle of blind review. ALRJournal accepts submissions based on the Publication Manual of American Psychology Association (APA), the 6th edition, 2010. A concise and factual abstract is required (between 150-250 words). The abstract should state briefly the territory of the study, the purpose of the research, participants, the materials or instruments used, the principal results and major conclusions. An abstract is often presented separately from the article, so it must be able to stand alone.